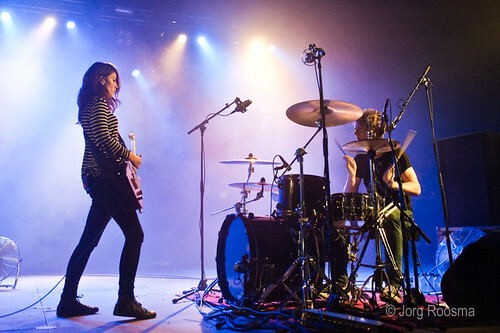 The Blood Red Shoes played a sold-out gig at Tivoli De Helling. 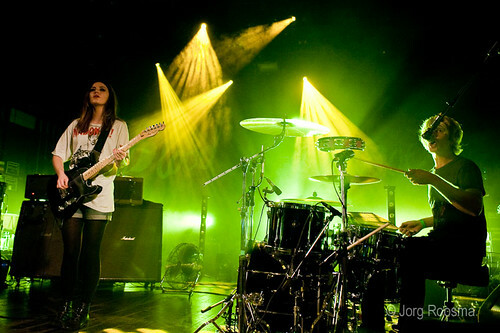 The show was great (as last year in EKKO). Luckily, the light was much better.